are carried out before you buy or sell. 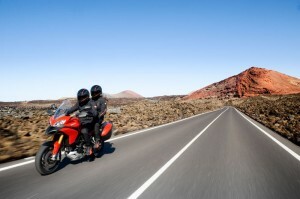 Your technician can advise on the motorcycles service history. purchasing a used motorcycle, you’ll appreciate how useful it would have been to call up a personal technician to assess it on your behalf. We will follow a set of procedures using diagnostic equipment, frame alignment tools and an experienced eye and provide you with an accurate description of the machine’s actual condition and details of modifications or accessories. Assessments can also be useful when selling as they add clarification of a vehicles mechanical and aesthetic condition.